Chinese Company and the World’s third largest TV Manufacturer Brand, TCL (The Creative Life), has announced on January 11, 2017, that the company was honored by International Data Group (IDG) as 2016-2017 Global Top 50 CE Brands and 2016-2017 Top 10 CE Brands from China, and won the Global Display Tech Innovation Award of the Year for TCL Quantum Dot TV. 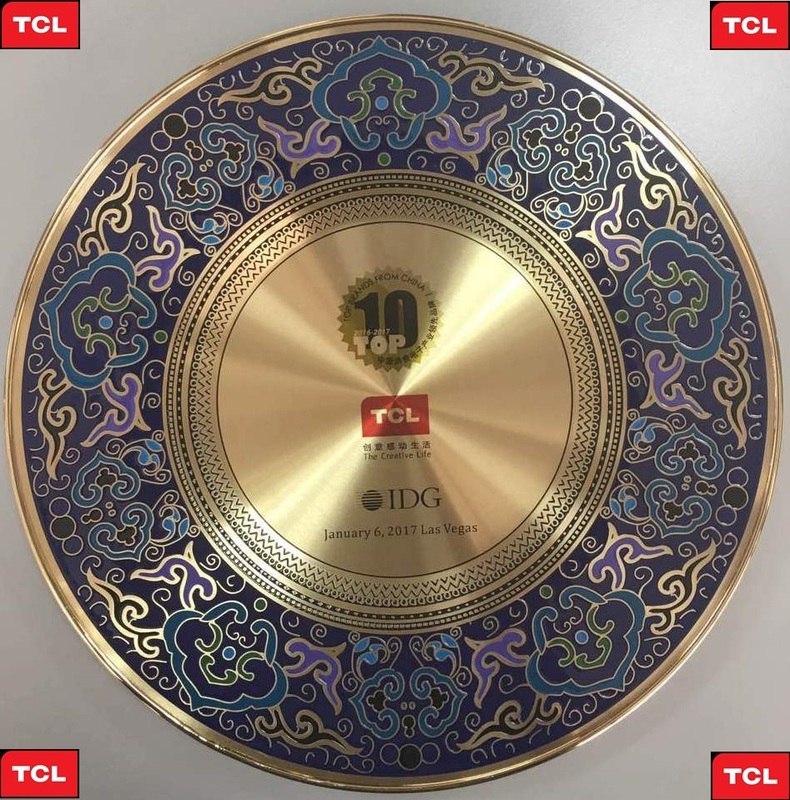 Besides, a TCL product named C15BA received the award of Global Best Integrated Large Screen Product of the Year. 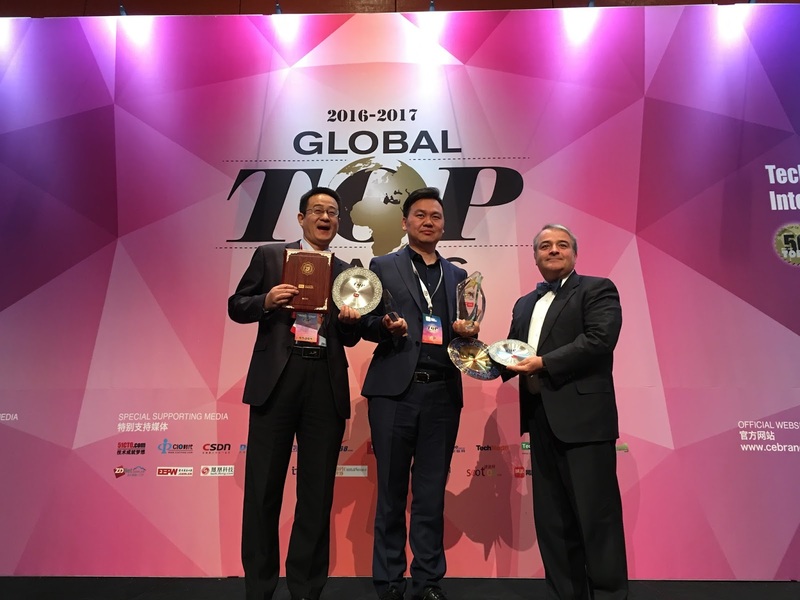 The 2016-2017 Global Top Brands Awards Ceremony was co-organized by International Data Group (IDG) TWICE and supported by IDC China, GFK and CEOCIO China at Wynn Hotel, Las Vegas on January 6. Global Top Brands, running into its 11th year, is an Annual Awards Ceremony for Global Electronics Enterprises. Over the decade, the event has been dedicated to showcasing the leading CE brands for Global Consumers and increasing the influence of the CE Companies in the International Market. During this year’s Consumer Electronics Show (CES), TCL unveiled its latest flagship X Series QUHD TVs -- the 7.9mm flat X2 and the 6.9mm curved X3, both featuring the Quantum Dot(QD) display technology and a “Super Slim” edgeless design. 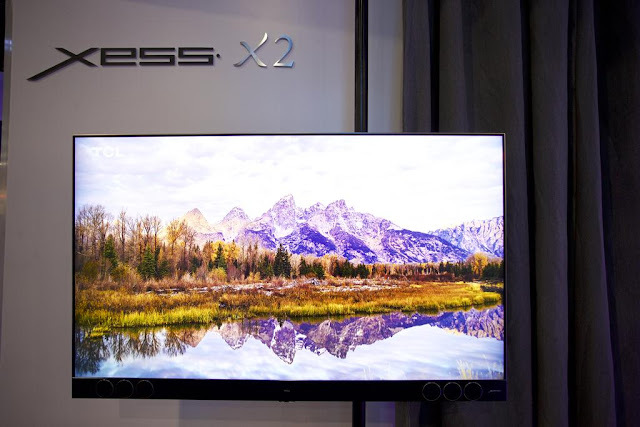 The company’s next move is to launch the world’s first QD on LED chip TV with an even more dazzling picture quality. 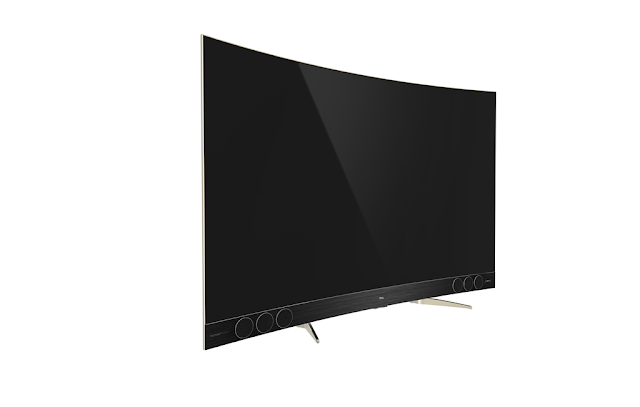 Moreover, a 65-inch curved QD TV of merely 3.9mm thick will hit the market soon. 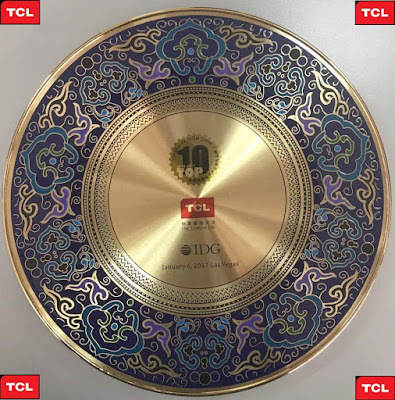 Headquartered in Chinaand operating globally, TCL is one of the leading players in the global TV industry, engaged in the research and development, manufacturing and distribution of consumer electronic products. Currently, the company is undergoing aggressive overseas expansion and has made breakthroughs in key markets such as North America and emerging markets. 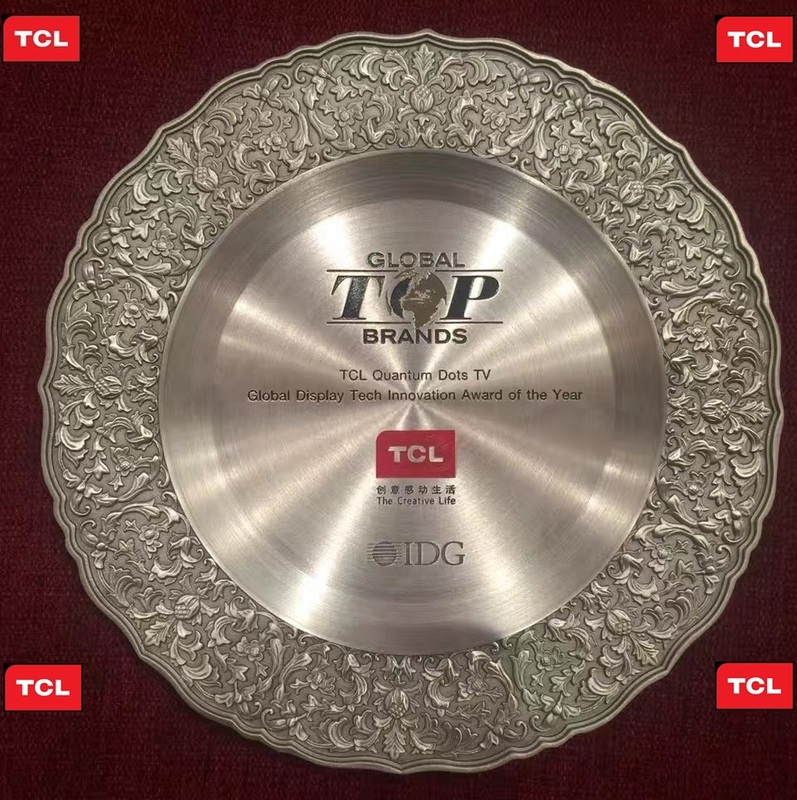 According to IHS Technology, TCL was the world’s third largest TV manufacturer in terms of global TV shipment in 2015. IHS Markit’s data revealed that as of November 2016, TCL was the fourth largest TV brand in North America with an estimated annual TV shipment to North America of 2 million units in 2016.